DESCRIPTION Builder Alert*** PURCHASE PRICE DOES NOT INCLUDE GST.. Incredible opportunity to acquire this lot and 5 other Drive under Lots in the Final Phase of Sherwood. All 6 Lots are in a row. The lots are approx. 36x110 ft with a West facing back yards, Fantastic location close to all amenities, Several Shopping Centers, parks, Schools, and public transportation. Costco, Canadian tire , Wal-Mart and other large retailers only minutes away. 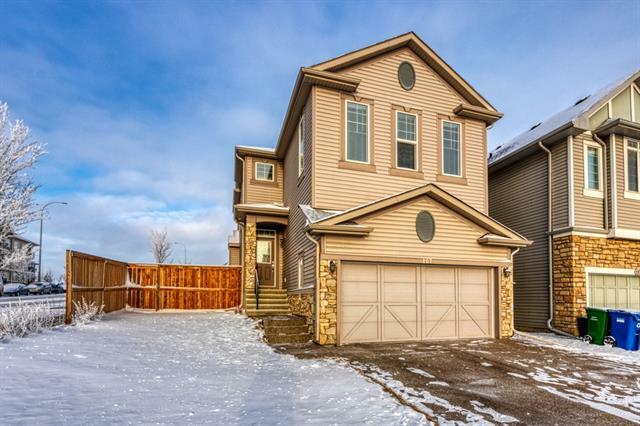 Easily one of the best areas to build Single family 2 Storey homes in NW Calgary. Easy and quick access to Stony Trail. Home for sale at 131 Sherview Gv Nw Calgary, Alberts T3R 0Y4. 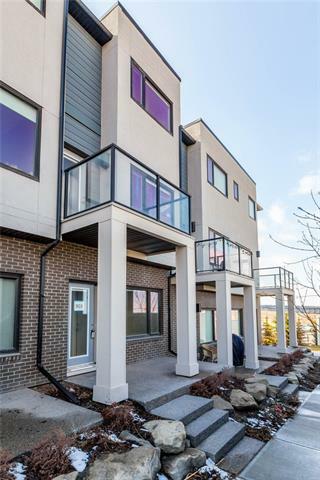 Description: The home at 131 Sherview Gv Nw Calgary, Alberta T3R 0Y4 with the MLS® Number C4210767 is currently listed at $239,900.